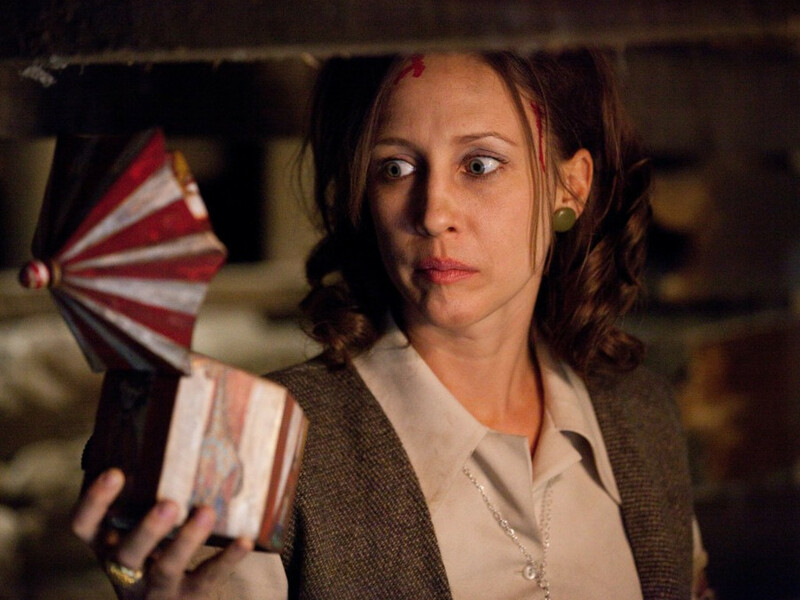 Vera Farmiga's younger sister will be joining the "The Conjuring" family. 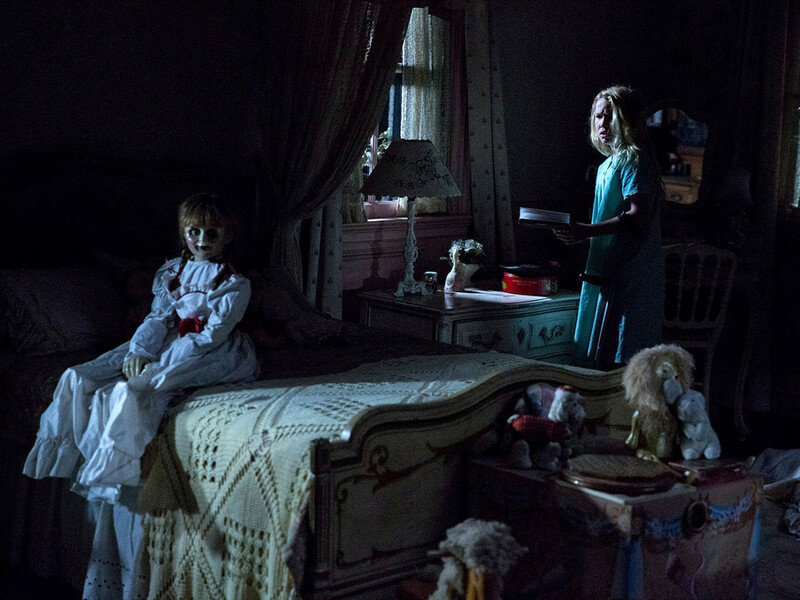 25 Apr – Family sticks together, and this family is going to be starring in the same franchise, though not in the same movie. 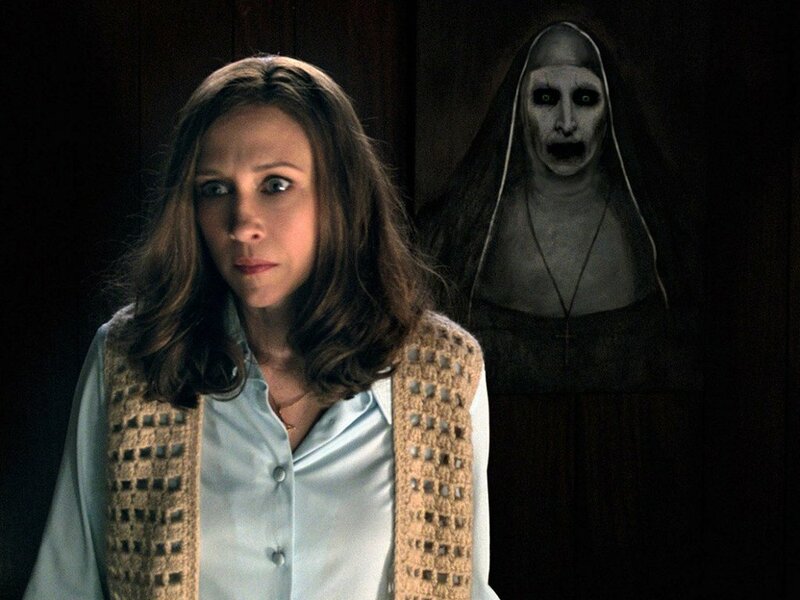 Taissa Farmiga, sister to Vera Farmiga who plays one of the paranormal investigators in James Wan's "The Conjuring" and "The Conjuring 2", has been set to star in "The Nun". 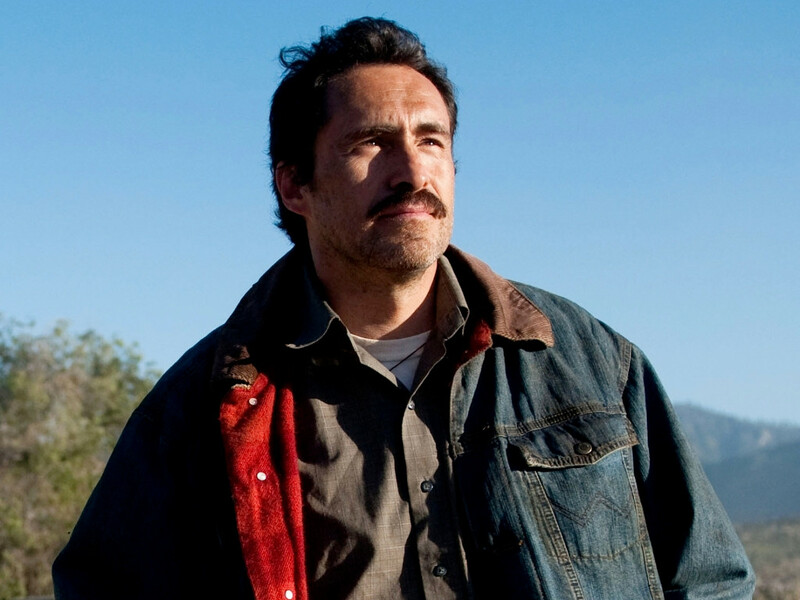 Wan revealed the news himself on Twitter, welcoming Taissa to the family, jokingly adding that his goal is "to work with all the Farmigas." 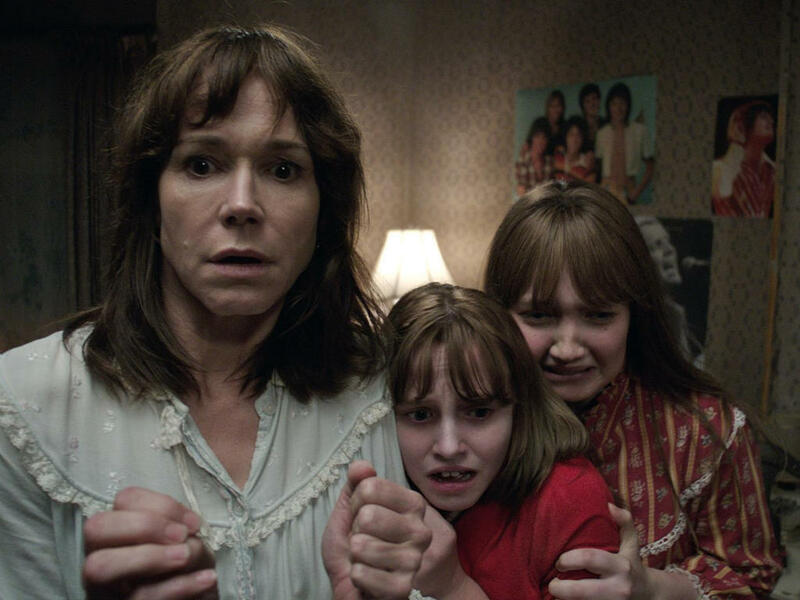 The younger Farmiga sister, who has played different characters in the bone-chilling TV series "American Horror Story", will star along Demian Bichir in the upcoming instalment of the scarily successful "The Conjuring" horror film franchise, which has scared up a total of USD897 million worldwide. Taissa Farmiga as Sophie Green in the season 6 of "American Horror Story", "Roanoke". 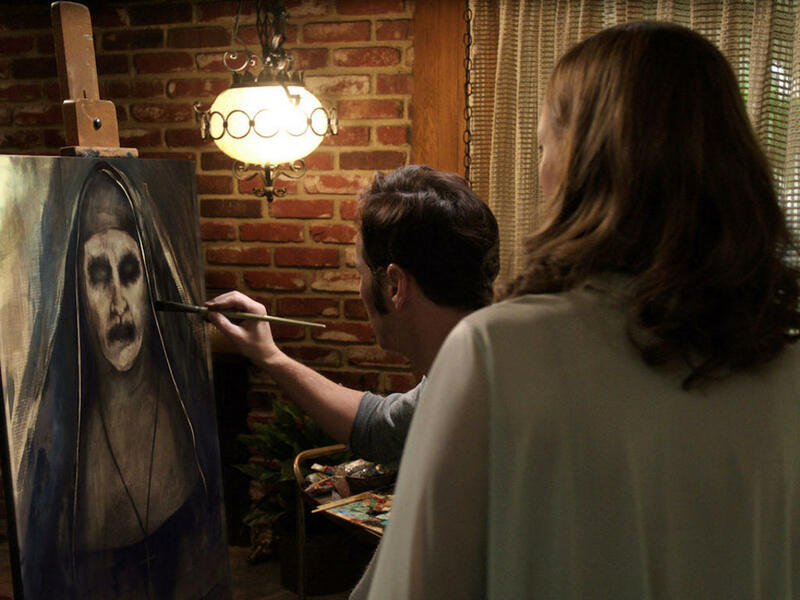 The titular habit-clad demon is the second character from "The Conjuring" movies to get its own spinoff, despite being a relatively late addition to the franchise. 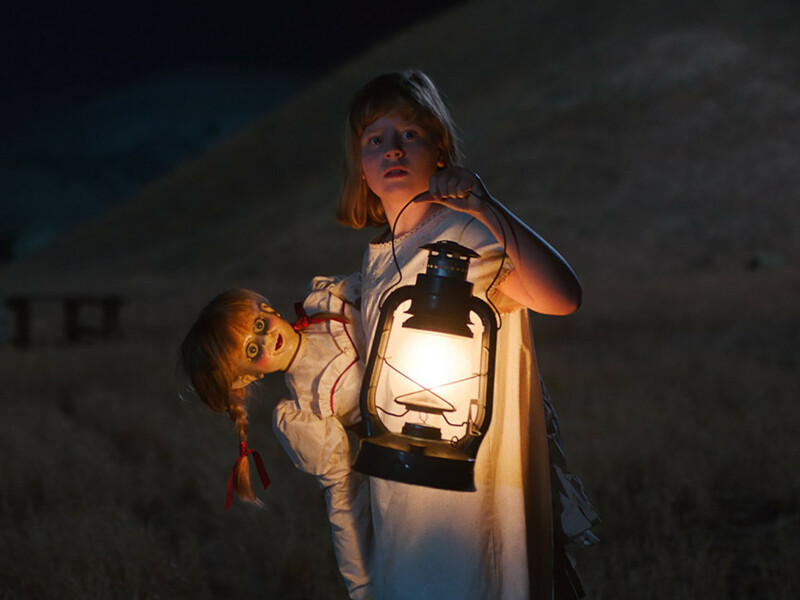 The first demon to get its own solo movie was possessed doll Annabelle, which is also set to release a second movie, "Annabelle 2", this August. 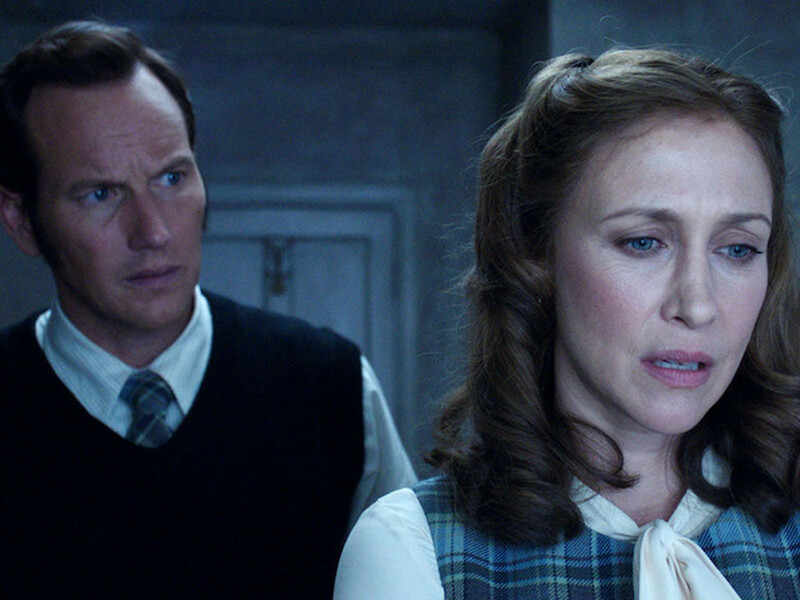 The nun from "The Conjuring 2" proved to be very popular among horror fans and a spin-of focusing on her was announced barely a week after the release of "The Conjuring 2". 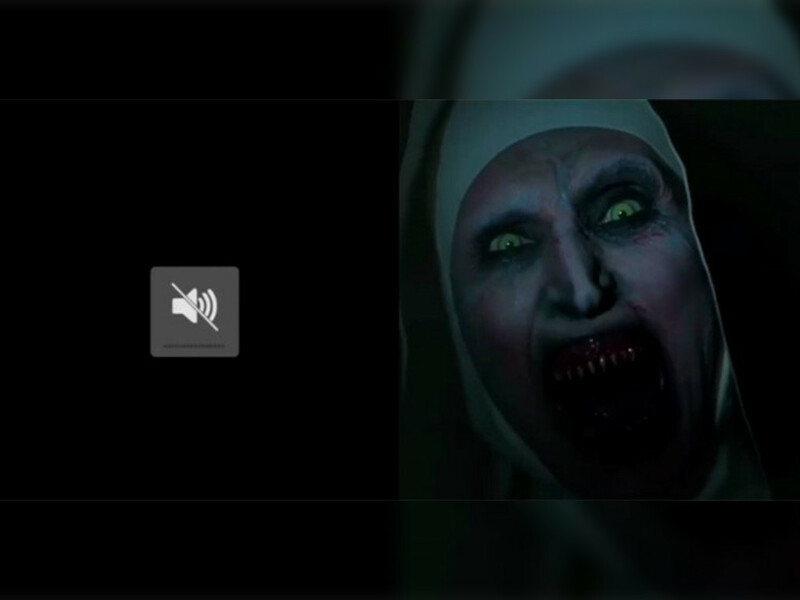 "The Nun" will be directed by Corin Hardy. 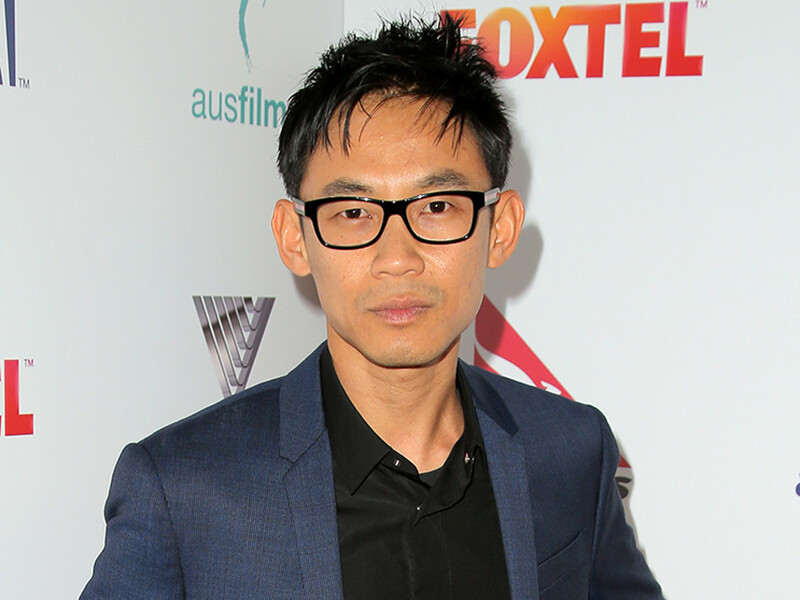 James Wan and Peter Safran will be producing and Wan will also write the script together with Gary Dauberman. 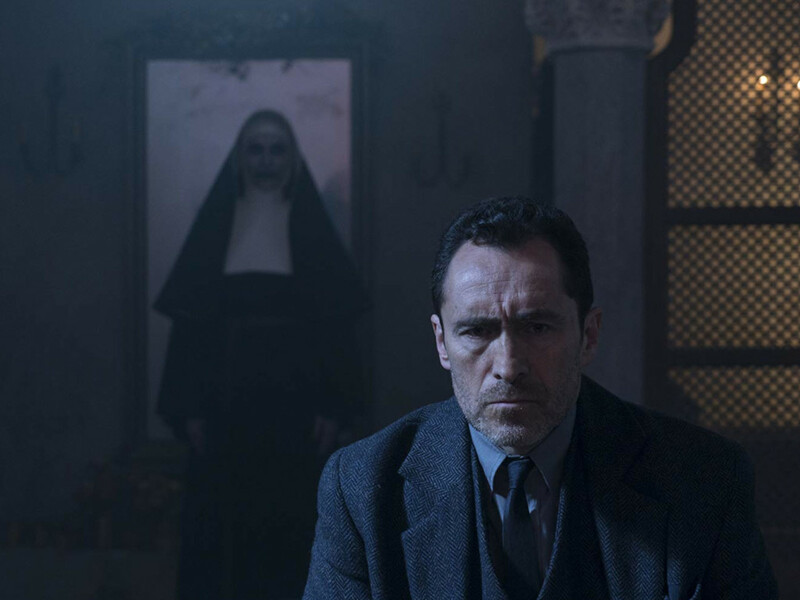 While the plot of "The Nun" is being kept under wraps, the US release date has been set to Friday the 13th in July 2018.